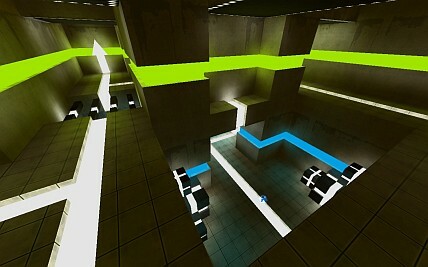 I started and finished a new Warsow Duel and 2V2 map: WDM11. It's titled "Rushed" as I was able to finish it very quickly compared to other maps of mine. It will be included in the upcoming Warsow version 0.3. People in the Warsow forum are rather freaked out and posting cats all the time. It's not even caturday! Stay tuned for 0.3!